The lack of sufficient clinical metadata hinders our ability to associated particular bacterial strains or genetic elements with disease severity and patient outcome. In collaboration with Dr. Josh Thaden and Vance Fowler, Duke University Medical Center, we are exploring relationships between bacterial genetic variation, emergence of AMR, and patient outcome in Enterobacter and Escherichia coli Bloodstream Infections (BSI) by leveraging the Duke University Bloodstream Infection Biorepository (BSIB), which contains robust clinical data, bacterial bloodstream isolates, and corresponding human sera and DNA from over 2000 patients with BSI caused by Gram-negative bacteria at Duke Hospital since 2002. The overarching hypothesis is that specific bacterial genetic characteristics are associated with AMR and poor outcome in patients with BSIs. We have completed WGS of 164 Enterobacter and isolates from the Duke BSIB to identify associations between bacterial genotype and poor clinical outcome. 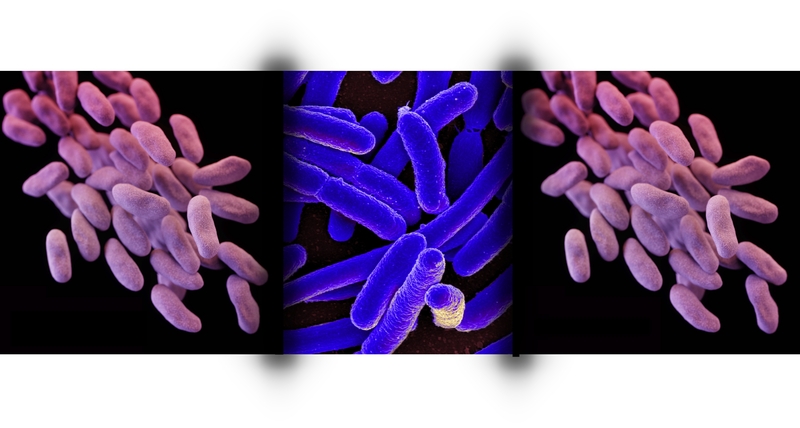 Using the clinical information in the BSIB and Enterobacter whole genome sequence data, we will identify clades (e.g., species/subspecies) and genetic elements (e.g., genes, deletions, repeats, single-nucleotide polymorphisms [SNPs], etc.) that are associated with poor clinical outcomes. The primary outcome is in-hospital mortality, and secondary outcomes include the complications of BSI such as septic shock, acute kidney injury (AKI), acute lung injury (ALI) / acute respiratory distress syndrome (ARDS), disseminated intravascular coagulation (DIC), ischemic liver injury, and a collapsed dependent variable of “poor clinical outcome” that is defined as the presence of any of the above complications. We are currently evaluating associations between Enterobacter genetic variation and patient outcome that we identified from SNP trees and statistical analyses using our pan-genome software, PanOCT. Likewise, we are exploring relationships between bacterial genetic variation, emergence of AMR, and patient outcome in E. coli where the BSIB contains specimens from 585 patients with E. coli BSI. Currently we have sequenced and deposited 198 E. coli genomes in GenBank and have conducted preliminary phylogenetic analyses.